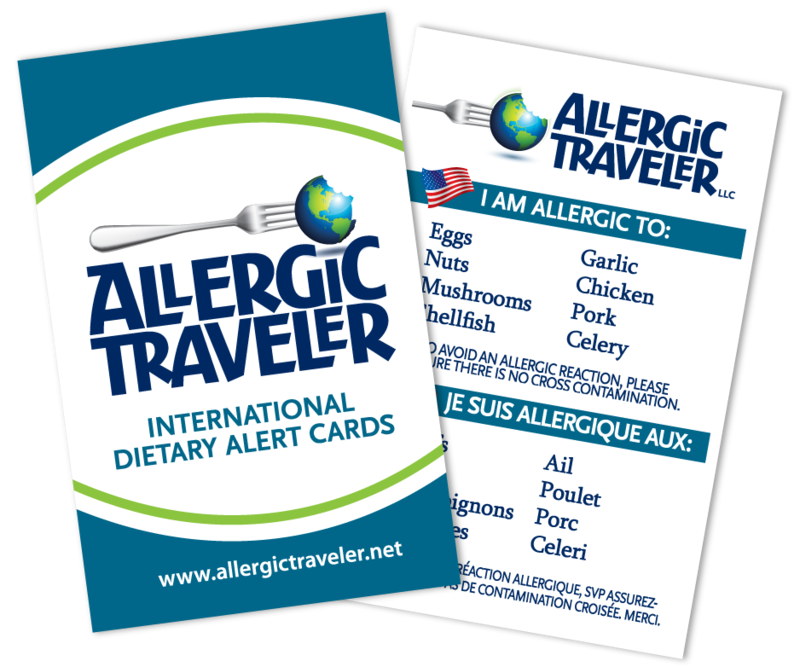 For several weeks, this Allergic Traveler has been getting ready for the Food Allergy walk in Long Island. This included preparing all our materials as well as packing safe snacks. We brought homemade granola, fruits, meats, and homemade muffins with us. We have done this walk now for a few years in a row. We do many walks across the country, but this one is very special to us. To begin with, it is a chance to go to NYC, while supporting a great cause! My husband grew up in the area, so we always get a chance to see some of his old high school friends. I also have friends that live in the city, so I get the chance to spend some time with them. But more importantly, at these walks you can see and feel the difference we are making together. Everyone is there for the same reason, to raise awareness and to find a cure for food allergies. We heard plenty of stories from different kids about their daily battles with food allergies. Not just in the form of being careful but also in the form of education. Each one of us with food allergies realizes that we do not just need to watch what we eat but we need to be able to speak to our food allergies, to educate others of the dangers and to get others to be watch dogs with us. Not only did I share plenty of stories of my own allergic reactions but I also heard plenty of stories, many unbelievable ones at that. A teenager told me that when speaking to the school cafeteria employee about her allergies, the woman responded, “but that was your excuse last week, you can’t use that again this week.” It’s because of this type of ignorance, that we must keep advocating and educating! The Long Island region had a goal of raising $135,000. This is a huge amount to raise, however they well surpassed it at $178,742. Nice job! Everyone should be very proud. It was nice to be part of such an event. They even had an American Idol contestant there, Robbie Rosen. We are always well received at this walk and it is a humbling experience. These events are so important to us because we get such positive reinforcement and praise. It is truly an honor to be part of such an event. The icing on the egg free cake was the fact that we got to meet up with some of our twitter friends in person, what a great opportunity!